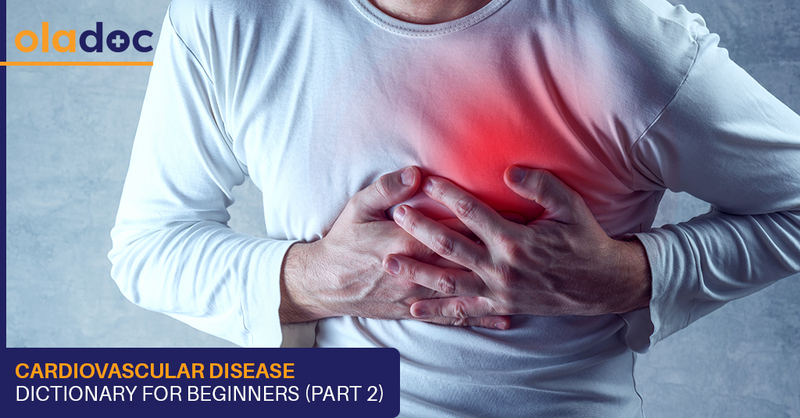 The previous article provided a brief introduction of some commonly diagnosed cardiovascular diseases (conditions related to the heart and circulatory system) to raise awareness, considering that the number of people diagnosed with some form of cardiovascular disease is increasing each year. So, without further ado, here are a few more cardiovascular conditions you should know of before you visit a top cardiologist in Pakistan. Peripheral Arterial Disease (PAD) affects blood vessels in the legs, which are either blocked or narrowed due plaque accumulation (atherosclerosis), resulting in pain when walking and an elevated risk of gangrene. Aneurysms are bulges or weaknesses within the walls of arteries located anywhere in the body, but most commonly at the brain’s base or in the abdomen. If ruptured, aneurysms can cause fatal blood leakage. Pericardial Disease refers to conditions affecting the external covering of the heart, or Pericardium. An inflamed pericardium is called Pericarditis, stiffness in pericardial muscles is termed as Constrictive Pericarditis, while fluid accumulation in the pericardium is known as Pericardial Effusion. Coronary Heart Disease (CHD) is the most common form of heart disease that occurs as a result of arteries narrowed by atherosclerosis (plaque accumulation), usually in people with chronic hypertension, high blood cholesterol, diabetics, and individuals who are obese or smoke. CHD commonly affects arteries supplying blood to the heart (Coronary Artery Disease), brain (Carotid Artery Disease), and limbs (Peripheral Artery Disease). Angina is chest pain resulting from reduced blood supply to the heart due to atherosclerosis. The condition is usually worsened by exertion and relieved by resting and is also accompanied by pain in the left arm, sweating, and shortness of breath, in some cases. However, women may additionally experience pain in the throat, neck, jaw, shoulder, and middle-back area. A severe angina episode is often a harbinger of a heart attack. Heart Attack aka ‘Myocardial Infarction’ occurs when blood supply to the heart is severely reduced or stopped entirely. With symptoms mirroring those of angina, a heart attack is a medical emergency that may be fatal if urgent medical care is not provided. All patients retain some degree of heart damage post-attack. Affecting the veins and arteries circulating blood to and from the arms and legs, peripheral vascular disease is also a result of plaque buildup and can lead to a stroke, heart attack, and kidney disease. It commonly manifests as consistent dull or cramping leg and calf pain worsened by walking, leg weakness, and persistent ulcers and hair loss on the legs and feet. Valvular Heart Disease targets valves responsible for maintaining blood flow direction by inflaming, stiffening or causing them to swell. Most patients with RHD-induced valvular damage require surgical replacement of the damaged valve with an artificial one. Good observation is key to obtaining a timely diagnosis and treatment. Consult your practitioner If you observe signs of a possible heart condition in yourself or a loved one. You can also book an appointment with a top Cardiologist in Lahore, Karachi and Islamabad through oladoc.com, or call our helpline at 042-3890-0939 for assistance to find the RIGHT Doctor for your cardiac concerns.